Black Elk was a warrior and Sioux medicine man, who was involved in two famous battles that punctuated the end of traditional Native American culture. 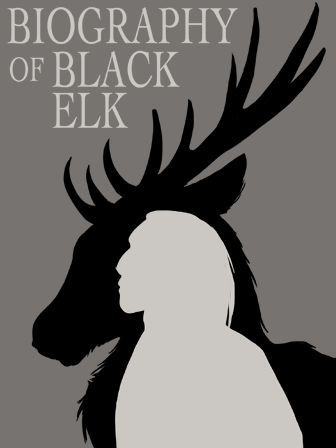 Black Elk was a warrior and Sioux medicine man, who was involved in two famous battles that punctuated the end of traditional Native American culture--Custer’s Last Stand and the Wounded Knee Massacre. This piece is as informative as it is heartbreaking. And yet, Black Elk’s courage and life story is an inspiration. This book would compliment any unit on Native Indian culture and the history of the United States. We believe stories like these need to be told and shared, in order to fully appreciate the United States’ impact on human society.